Hahndorf Motel (previously known as Zorro’s Motel Hahndorf) is located in the Main Street of Hahndorf. We offer both motel rooms and self-contained apartments. 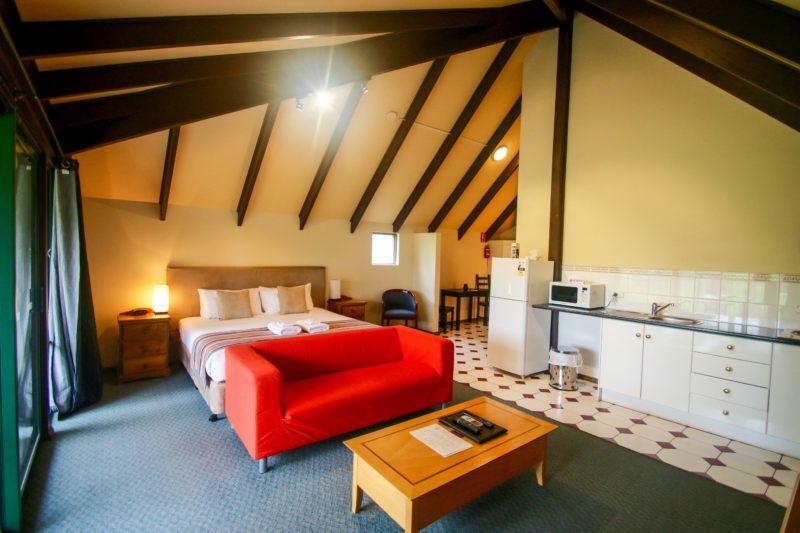 With a delightful creek setting, Hahndorf Motel offers all the modern facilities of a city hotel but in the relaxed regional setting of the Adelaide Hills South Australia. 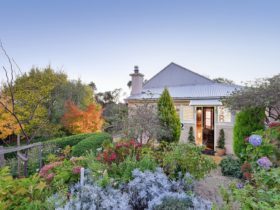 A perfect alternative to staying the city of Adelaide; Hahndorf is a 20 minutes’ drive from the Adelaide central business district or 35 minutes’ drive from Adelaide Airport. 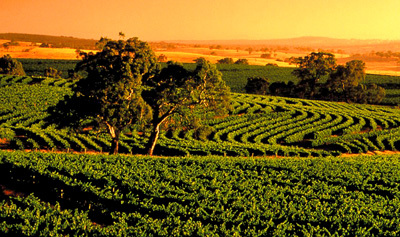 Located centrally in the food and wine hub of South Australia, the Adelaide Hills makes a prefect base for exploring the neighbouring regions of the Barossa Valley, McLaren Vale, and Fleurieu Peninsula. 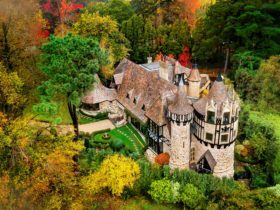 Hahndorf is a heritage listed town which captures the essence of its German roots along with a contemporary Australian charm. As Australia’s oldest surviving German settlement there are no fewer than 90 buildings dating back to the 1800′s. 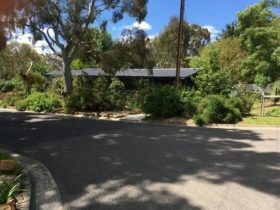 The picturesque Main Street of Hahndorf is now lined with many unique locally owned boutique shops, restaurants and cafes. 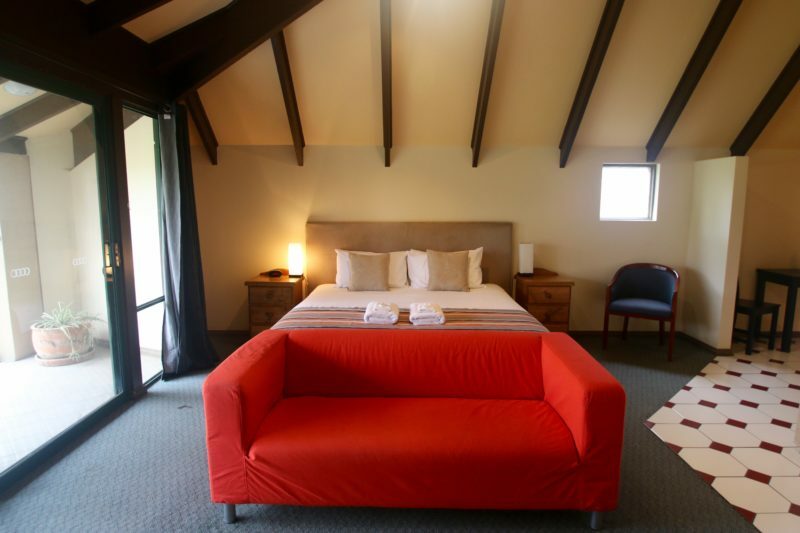 We look forward to welcoming you to Hahndorf Motel while you discover or rediscover the charm and romance of Hahndorf and the Adelaide Hills. 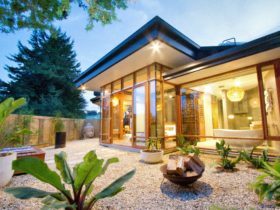 Zorro’s Three Bedroom Retreat is a renovated flat with a full kitchen, lounge room and dining room. Set back off the Main Street behind the shops it has its own yard and outdoor area. 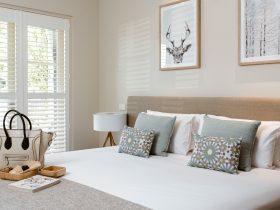 Inside there are three bed rooms, the master room has a Queen Bed with its own ensuite and the other two have a split king bed in each (these can be converted into two single beds – please request if you require these split). 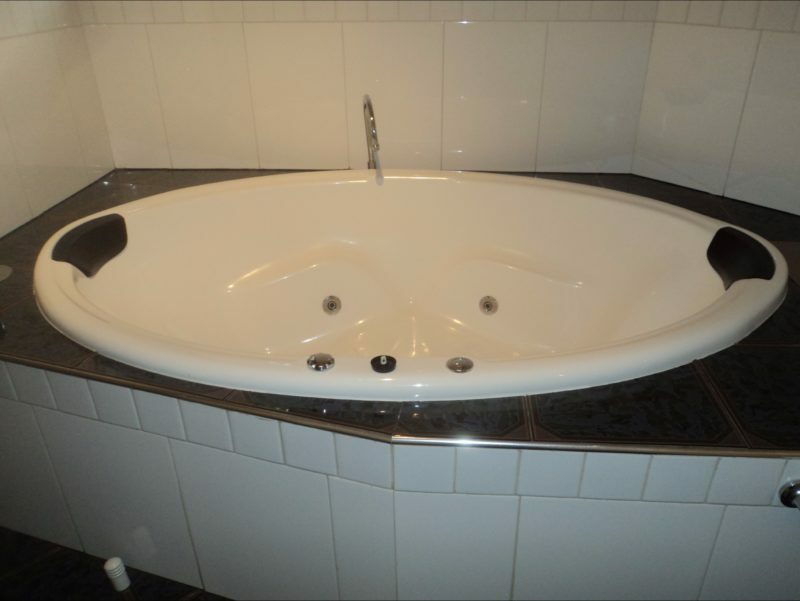 There is also a large bathroom with a spa bath and separate shower and a third toilet. There are four Deluxe Rooms which contain a private ensuite with a shower along with a kitchenette; microwave, toaster, kettle and small fridge, dining table, television and air conditioning. There are three One-Bedroom Spa Lofts (with and with-out balconies). Upstairs with ramp access overlooking a small creek. The loft has a kitchen containing a fridge, microwave, toaster, kettle, sink and a two-stove cook-top along with a lounge and a Queen Bed sleeping two people. Inside the bathroom is a large spa bath and separate shower. Two Bedroom Spa Loft with balcony. Upstairs with ramp access overlooking a small creek. The loft has a kitchen containing a fridge, microwave, toaster, kettle, sink and a two-stove cook-top along with a lounge and two separate bed rooms with a Queen Bed in each sleeping a maximum of four people. Inside the bathroom is a large spa bath and separate shower. Stand By rates from 99$/night. Based on occupancy rate and season.